Some people think it has gone for good, some people still believe it is in place and others find it hard to understand the new criteria for legal aid. There is still a capital limit and an income limit but there is now another hurdle you need to jump and this is to prove you were either the victim of domestic violence during or after the relationship or have been the victim of domestic abuse in the past. The other option is for you to prove that your child is or was at risk of harm and your opponent was the perpetrator. There are various options for people to be able to prove the above, Social Care involvement, Police and court involvement, refuge support and GP or medical involvement. If you think you fit in to a criteria it is worth giving us a call to see if we can help. 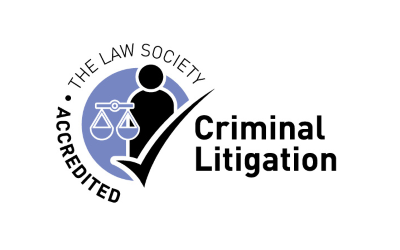 As of January 2018 there was a change to the regulations and this was a much welcomed change to legal aid guidelines. One of the biggest changes was that domestic violence support workers and IDVAs (Independent Domestic Violence Advisor) who do invaluable work with domestic violence victims are now able to write a letter stating they have provided a victim with domestic violence support. At Elliot Mather we work alongside some of the local IDVAS who provide fantastic support for the victims of domestic violence. There has also been a change to the time frame on proof of domestic abuse. There is no longer a time limit restriction if you need to prove domestic abuse, but the 2 year time frame is still in place when proving a child is at risk of harm for legal aid. One of the new ways of proving domestic violence are statements from domestic violence organisations. There are a number of wonderful organisations which help support victims of domestic abuse and now they are able to write a letter stating that they have supported the victim and this will be sufficient for the victim to access legal aid. The same with a housing support officer. This is a brilliant change. At Elliot Mather we are very keen on helping clients secure legal aid when it is possible and ensure they get access to justice. You can still use all of the previous ways of proving abuse to access legal aid, such as a GP letter. We find this is often the best way of documenting the domestic abuse you have suffered. There is a template GP letter for you to send and for your GP to follow. As a patient you would be able to ask your GP for a letter stating that you have demonstrated that you are the victim of domestic violence, this can be emotional, physical, sexual or financial. Domestic abuse is a very wide reaching issue, it is very much more than physical violence. At Elliot Mather we can provide you with the template which is also on the court website to try and access legal aid. This is something we feel strongly about at Elliot Mather so please do not hesitate to get in touch if you requite further information in relation to legal aid. At Elliot Mather we are able to offer legal aid. 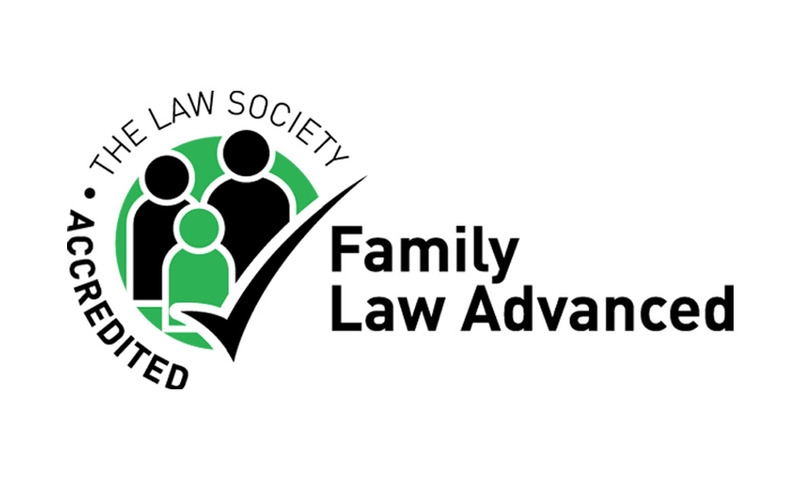 We are happy to meet with clients who think they may fit into the criteria above and we strive to ensure that if somebody is eligible for legal aid they access advice under the Legal Aid scheme. 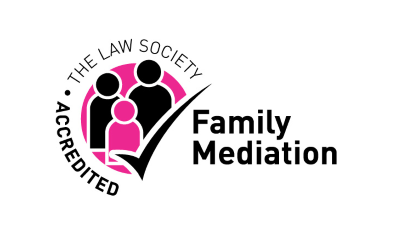 This allows us to assist victims of domestic abuse in issuing injunction proceedings or to act for them in proceedings for divorce, children disputes or to help resolve a financial dispute following separation.